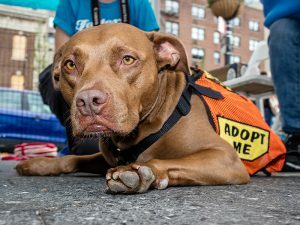 Monday, May 8, 2017 – New York, NY – For the second consecutive year, New York City has achieved a community-wide 90% “live release rate” — meaning that nine out of every ten animals who enter shelters in the five boroughs are either adopted, transferred to rescue partners for adoption, or returned to their owners. Since it was founded in 2003, the Mayor’s Alliance for NYC’s Animals (the Alliance) has worked to save the lives of New York City’s homeless pets. Over the past 14 years, this coalition, which synergizes the efforts of approximately 150 Alliance-participating animal shelters and rescue groups, has saved more than 300,000 animals. Prior to 2003, only 25% of animals who entered NYC’s animal control shelters, Animal Care Centers of NYC, (ACC – formerly known as NYC Animal Care & Control) left alive. 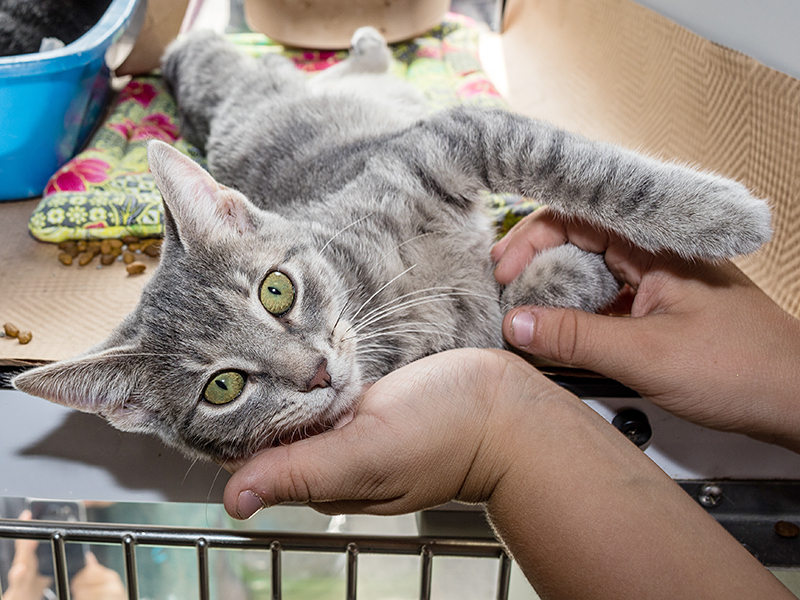 Today, thanks to the Alliance’s programming and the resources it provides, in tandem with the lifesaving efforts of its participating organizations, the City of New York now boasts a 90% community-wide live release rate. Through its key initiatives, which include the Wheels of Hope transport program, the NYC Feral Cat Initiative, and Adoptapalooza Mega Pet Adoption Events, and its coalition of rescue groups and shelters, the Alliance has made extraordinary progress, and transformed NYC into a markedly more humane city, boasting one of the lowest per capita euthanasia rates of any major U. S city. Today, more than 9 out of 10 lives are saved, as compared to 1 out of 4 when the Alliance began. To that end, the collaboration of rescue organizations operating in and around New York City continues to expand. 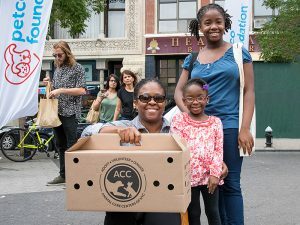 Last month, Best Friends Animal Society, a national animal welfare organization dedicated to bringing about a time when there are “No More Homeless Pets,” opened its first adoption center in New York City and became a member of the Alliance. The adoption center, located in Soho, houses approximately 30 cats and dogs and includes a kitten nursery. “Best Friends’ adoption center is a welcome addition to the ecosystem of collaboration that we’ve created here in NYC. We are pleased to welcome Best Friends to our coalition of over 150 organizations to help us all sustain our 90% live release rate,” said Hoffman. The Alliance is a 501(c)(3) nonprofit, operating in the heart of Manhattan. Despite the name, the Alliance is not affiliated with the Mayor’s Office, nor does it receive any federal, state, or city funding. The Alliance was founded under former Mayor Michael Bloomberg’s administration, and, with the Mayor’s encouragement, formed a public-private partnership with ACC. The Alliance’s mission is to end the euthanasia of healthy and treatable homeless cats and dogs who are taken in by NYC’s shelters. To see the Alliance and many of its participating organizations in action, visit Union Square on Sunday, May 21, from noon to 5:00 p.m. for the Alliance’s Adoptapalooza Mega Pet Adoption Event, presented in partnership with the Petco Foundation. Meet more than 300 dogs, cats, puppies, kittens, and rabbits awaiting new homes. Visit AnimalAllianceNYC.org for more information.